I will let the photo speak for itself. I think Big Sis is super excited about the newest pixie! Congrats Momma. I am looking forward to the newborn session! 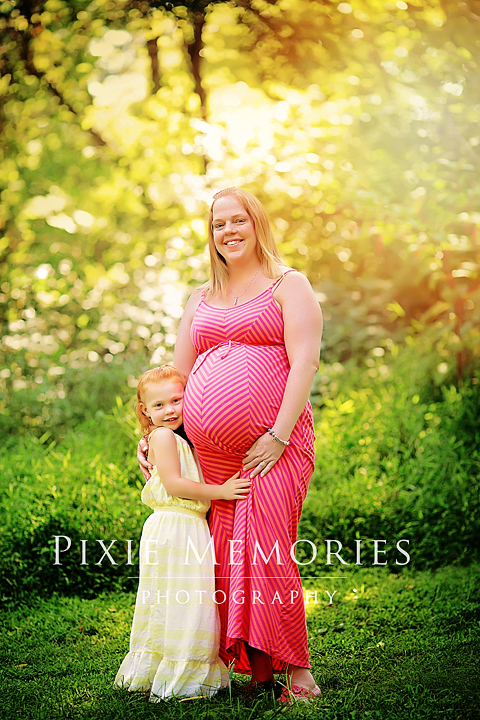 © Pixie Memories - Maternity, Newborn and Family Photography 703-887-9961|ProPhoto4 WordPress Theme | Designed by That's Kinda Cool!